Google recently announced that it would selectively re-allow crypto related advertising across its various platforms. We are excited to inform the crypto community that Coinbates has attained certification (a stringent process that required registration with FinCEN) for distribution of our crypto cashback product, now in beta, through the Google Display Network and YouTube. 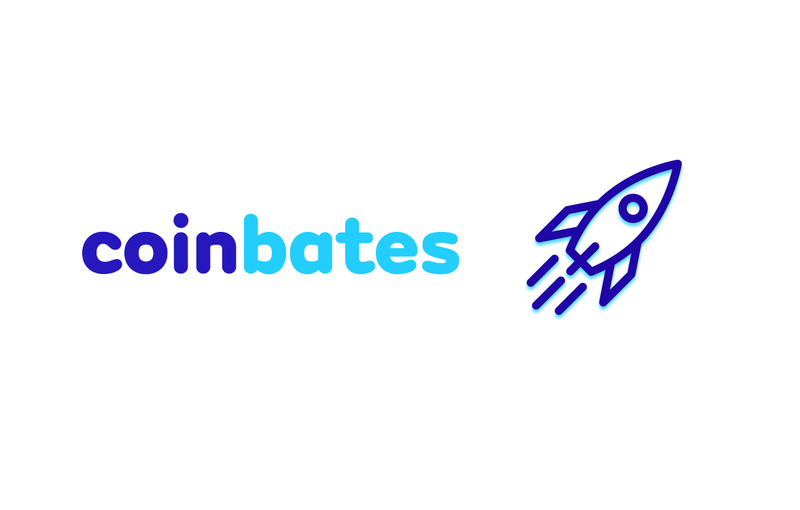 Access to the Google Display Network and YouTube enables Coinbates to reach over a billion people on their preferred platforms and digital devices. This marks an important milestone for Coinbates’ mission to evangelize crypto through the means and platforms that people already use — to meet consumers where they are. At Coinbates, we see ourselves as a marketing arm for crypto as a whole. Today’s world is still mainly in the awareness phase on the road to adoption. Tech savvy speculators fueled the spectacular 2017 boom. But, that bubble popped, as bubbles tend to — showing the limits of pure speculation. Now, we need people to engage with crypto in a different way, not with a mindset towards “moons” and “lambos,” but one that recognizes crypto’s incredible potential to become a part of everyday life. We need users not gamblers. At Coinbates, we push towards that world of everyday usage by embedding the distribution of crypto into the 21st century’s everyday activity: ecommerce. This enables anyone to get started with crypto for the first time without the cognitive load and financial risks currently associated with the current crypto onboarding experience. Our blue-chip merchant list (pictured above) offers consumers a bevy of options for any variety of demand. 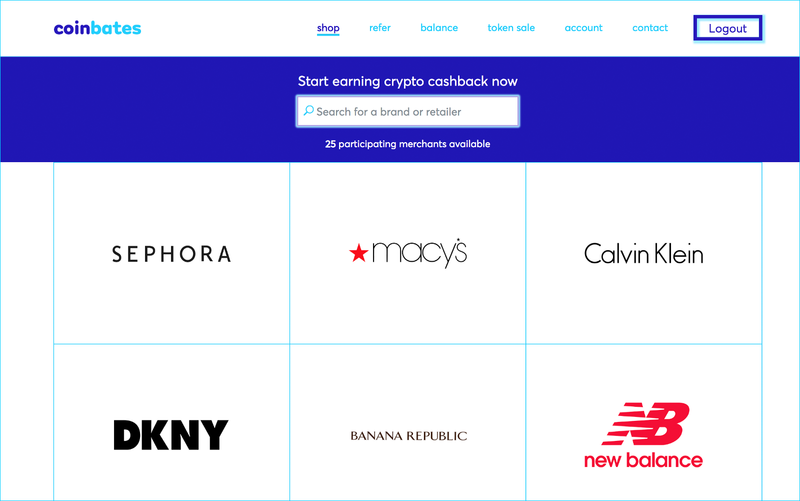 Learn more about our crypto cashback product and why we call it a “weapon of mass adoption” at the dedicated post here. As one of the first crypto companies to be approved for distribution on Google’s network, we have a critical head start in building awareness of our brand, and growing the user base for our products. We’re very happy with this development and will be sharing more with the crypto community as our launch campaign develops. Join our communities below to stay up to date as we progress.